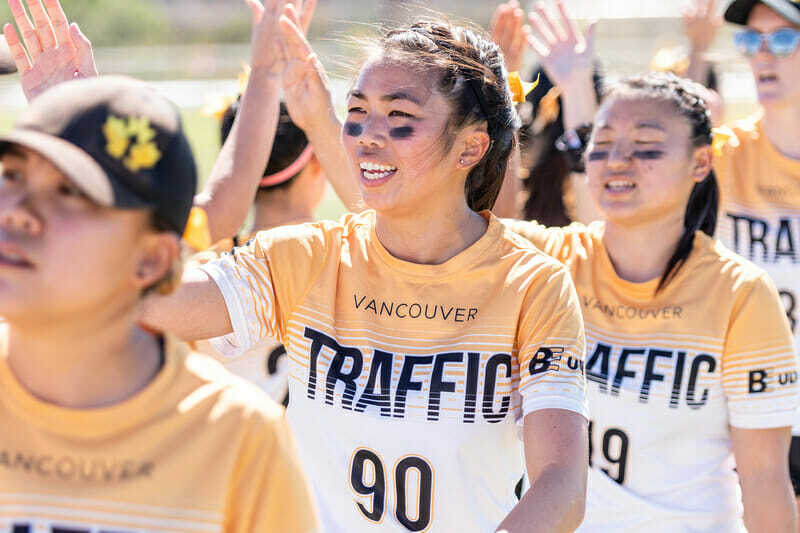 The first of this year’s club rosters has landed already, with Vancouver Traffic announcing their 2019 roster today on their Facebook page. After a disappointing 2018 finish that saw the Canadians end a five year streak of quarterfinal appearances, here’s the crew Vancouver hopes can return them to the top echelon of the division. 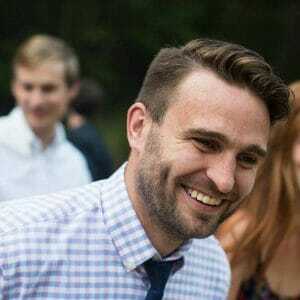 Comments on "Vancouver Traffic 2019 Roster"